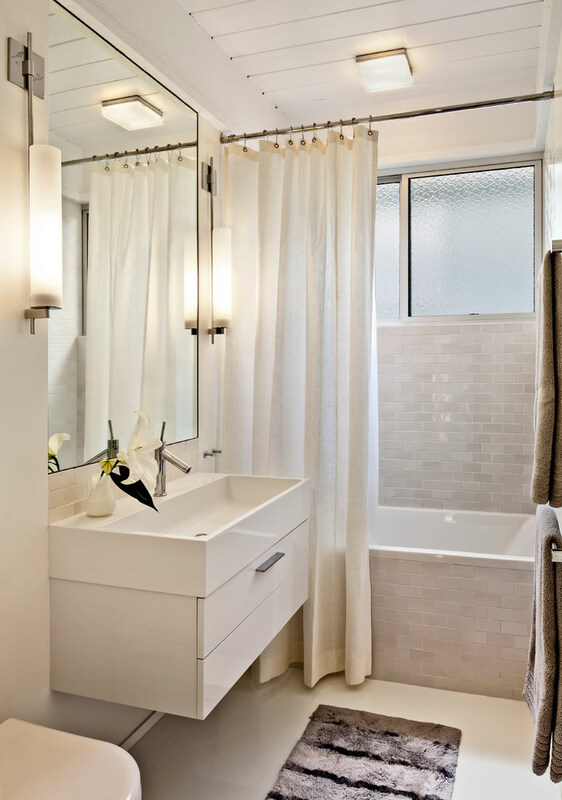 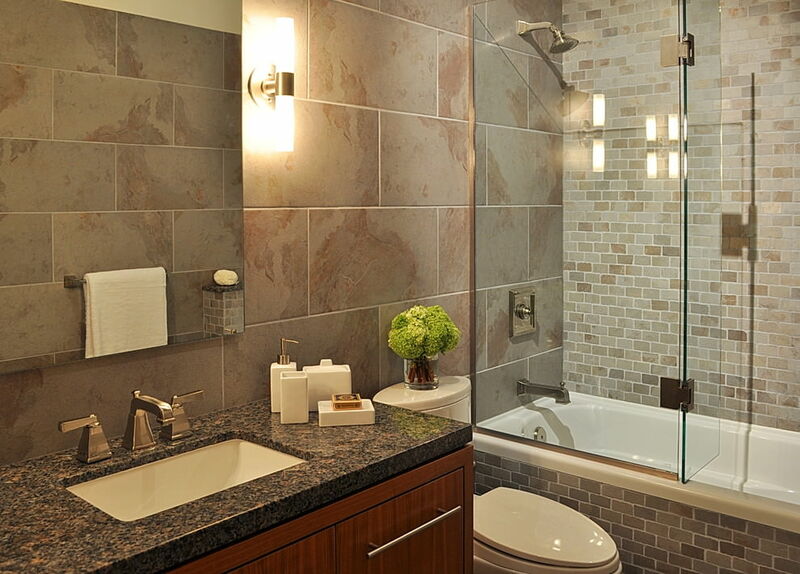 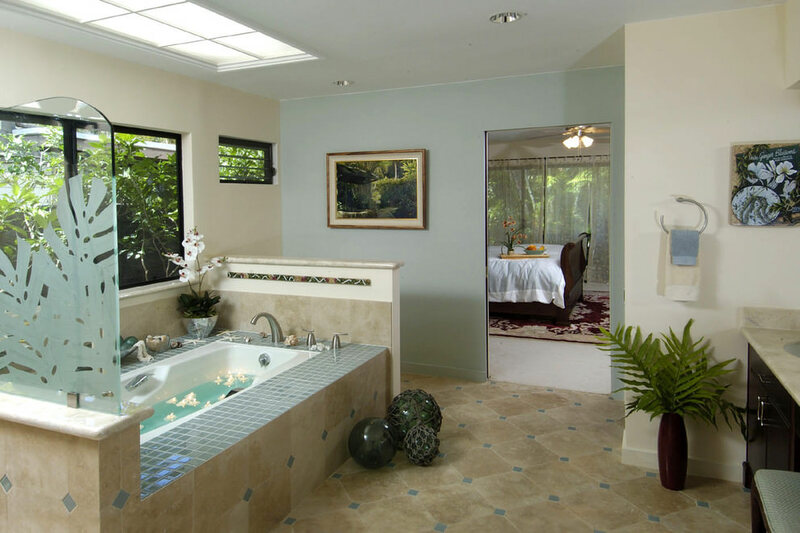 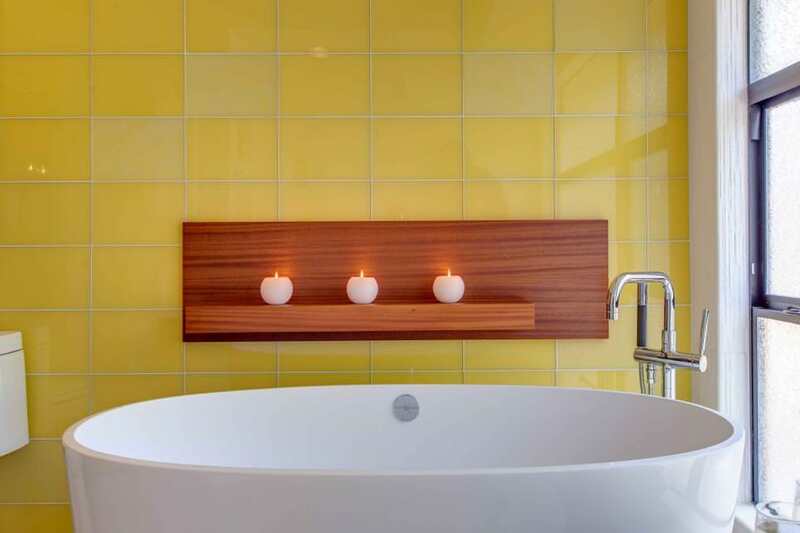 Presence of a bathtub in your bathroom raises the elegance and appeal of this section of your house. 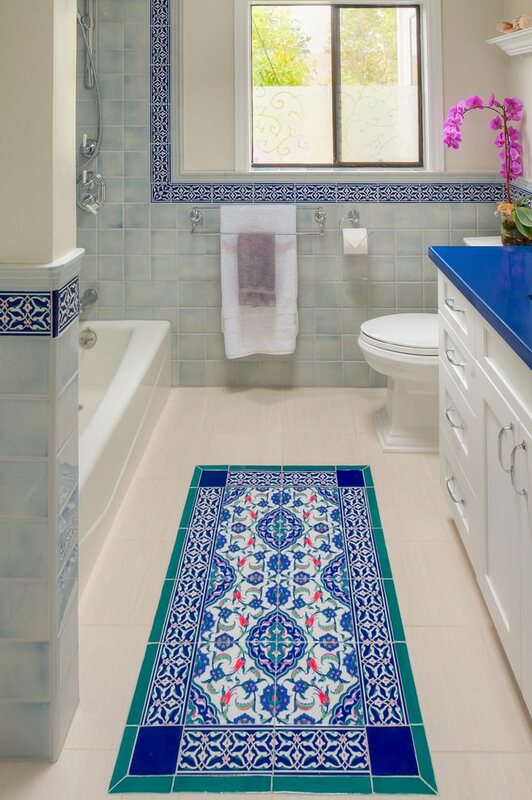 It is a symbol of your ornate way of living. 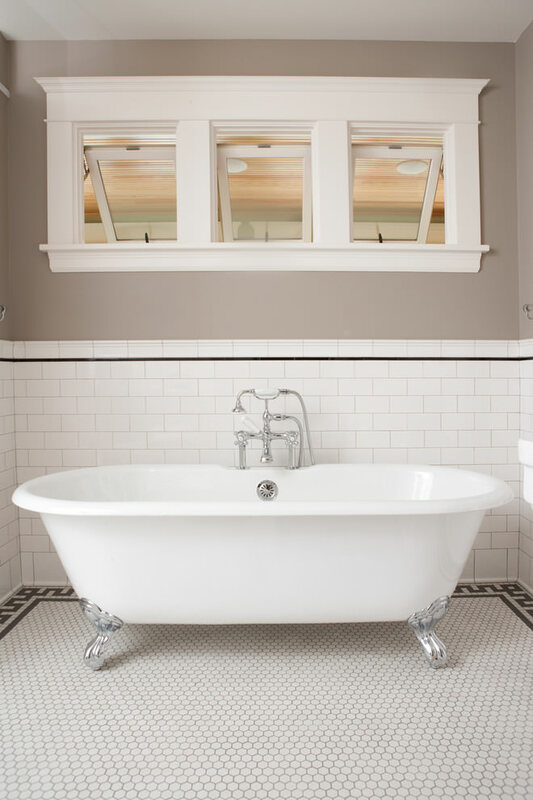 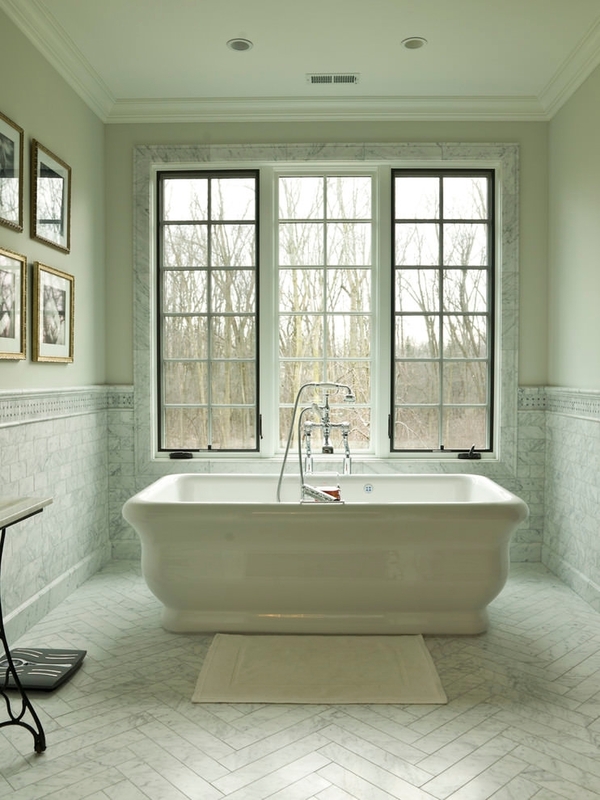 In early times bath tubs were made of porcelain or ceramics usually of a sparkling white texture. 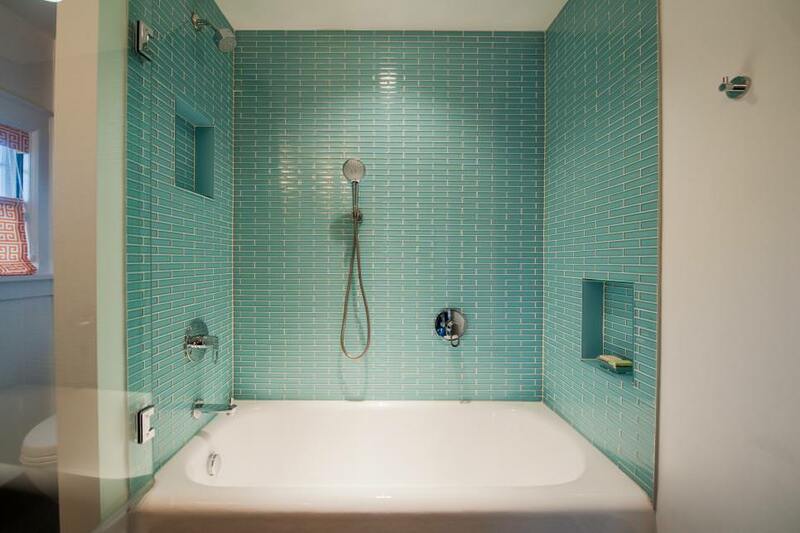 There was often a double wall inert for storing the toiletries situated at a convenient height from the bath tub. 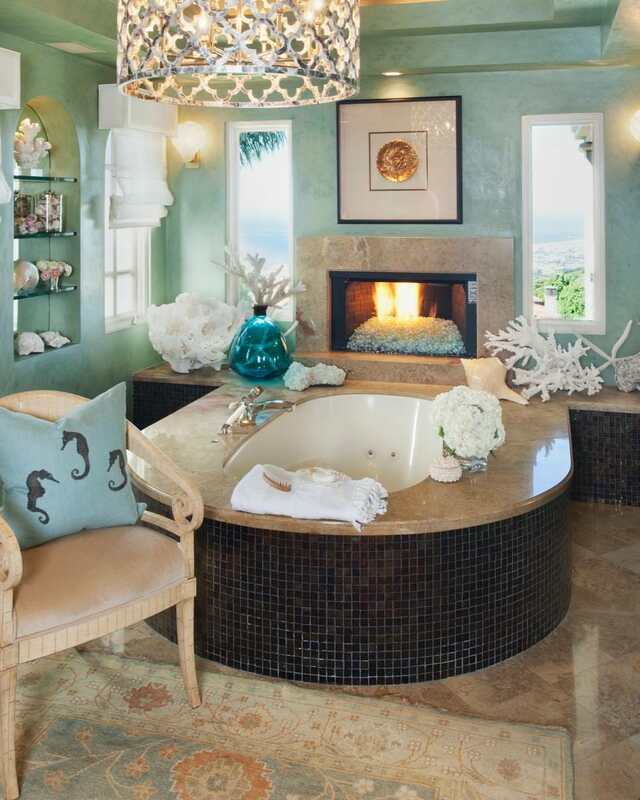 Bath tubs of different shapes were available of exquisite ceramic finish that made a bathroom a symbol of vanity and comfort. 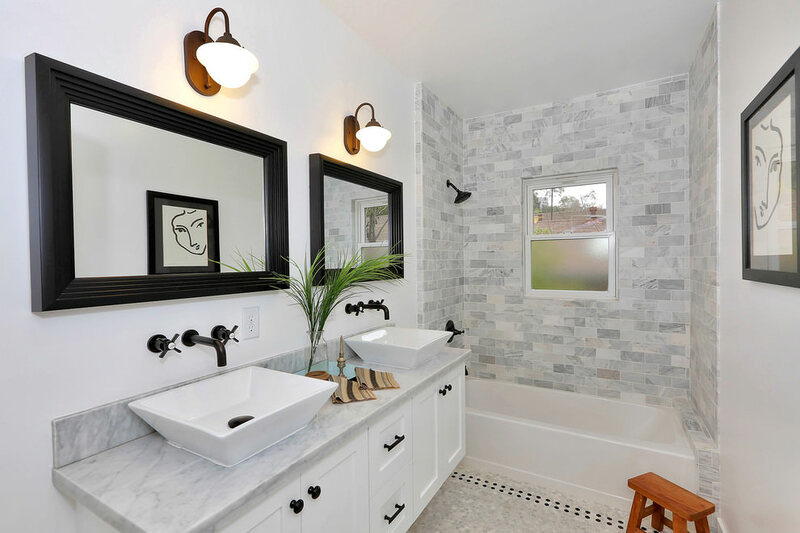 Much alike the tiles used for vintage bath tub designs, the modern style is dominated by small tiles that give a convincing interpretation of stones. 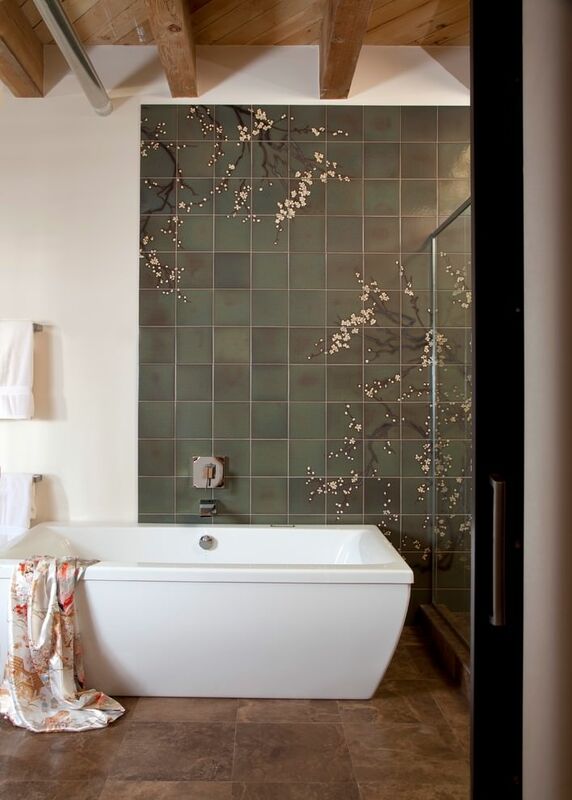 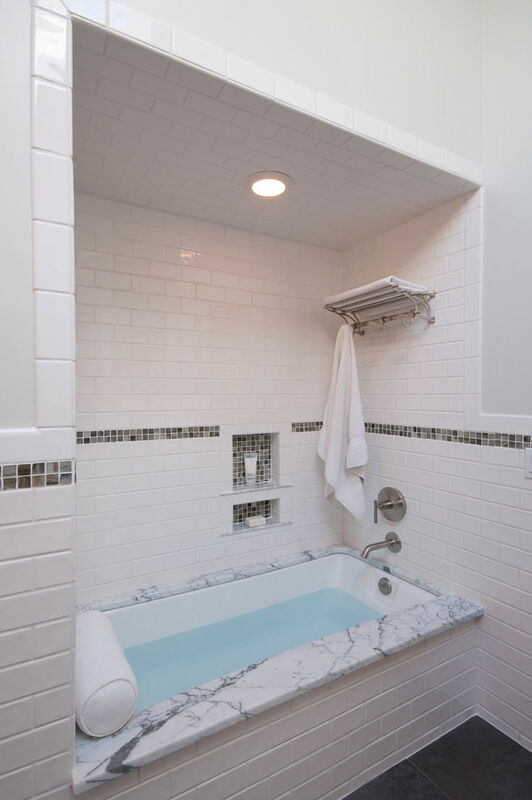 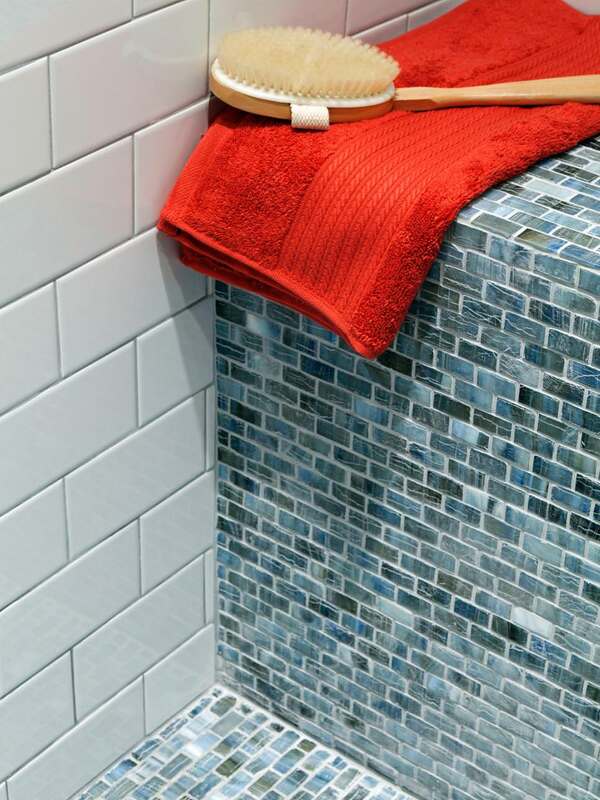 In a nutshell bath tub tile designs have become more chic and economic. 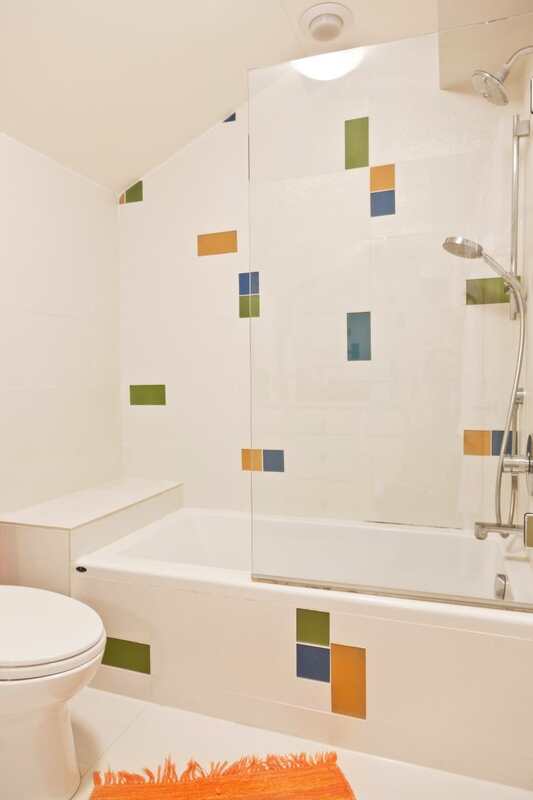 The tiles are available in different colours, patterns, materials and textures. 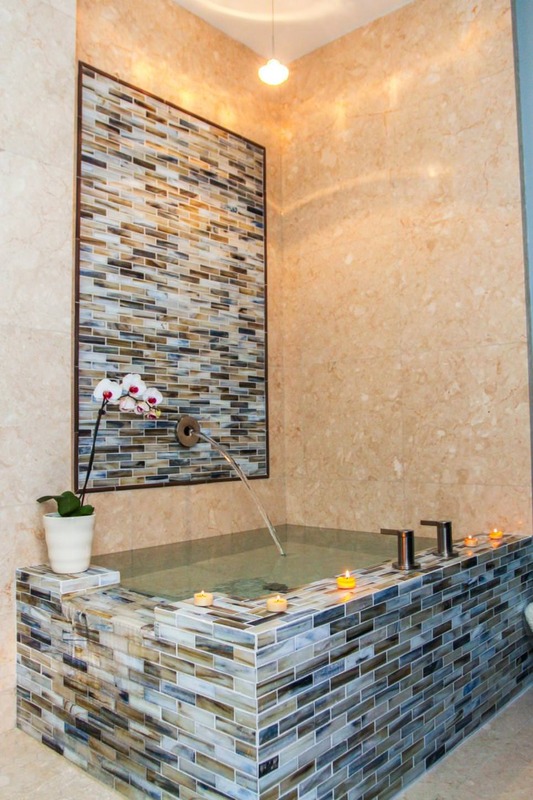 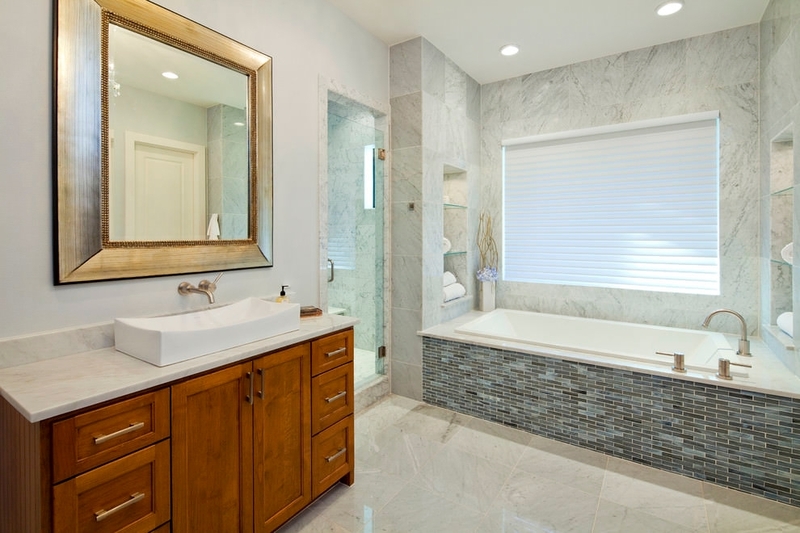 Different types of tiles are these days to give an effect of a luxury spa in your bathroom. 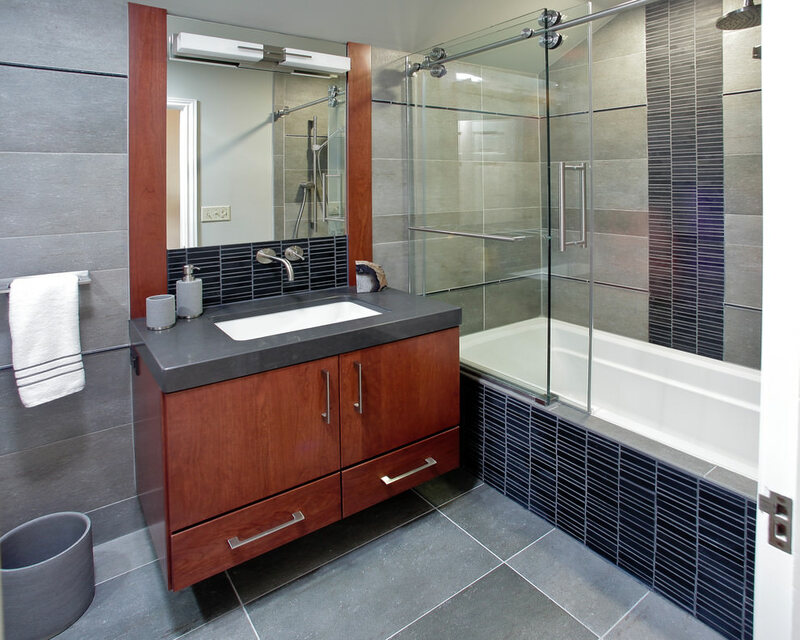 There are many types of tiles available for making your bathroom a real comfort zone of your home. 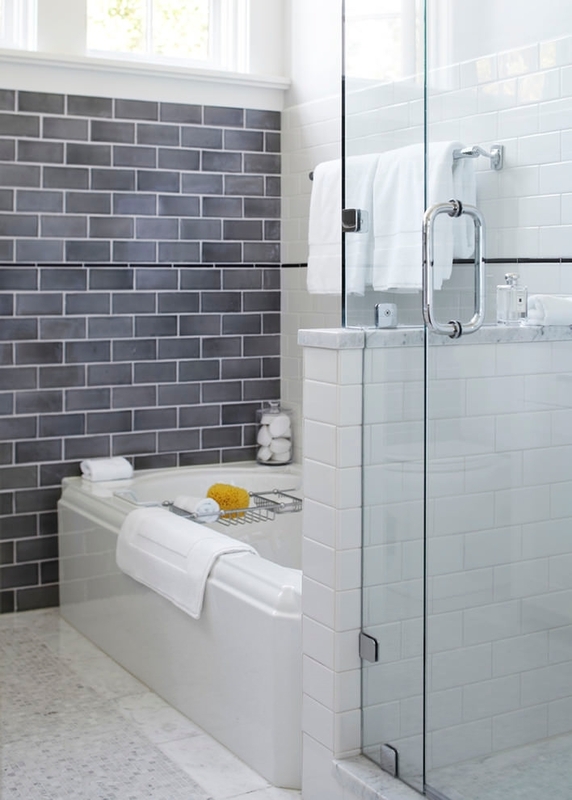 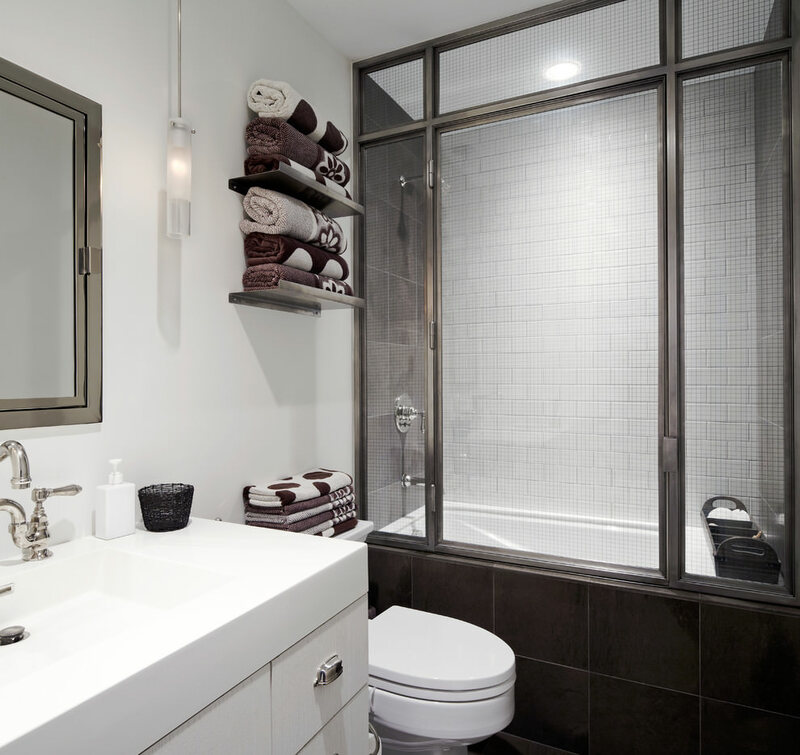 Often glass tiles mixed with the neutral ones are used to make the area look more appealing. 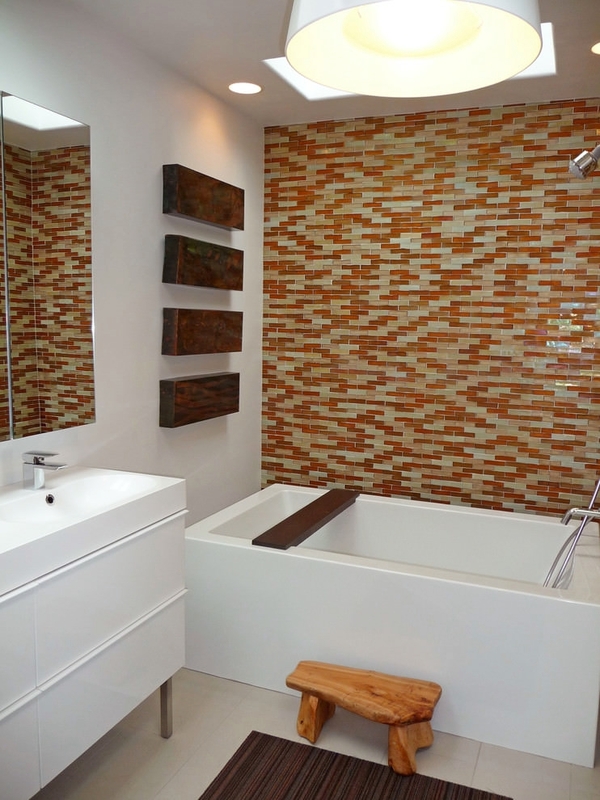 Even there are geometric shaped bath tub tiles with a wooden look to give a rustic look to your bathroom. 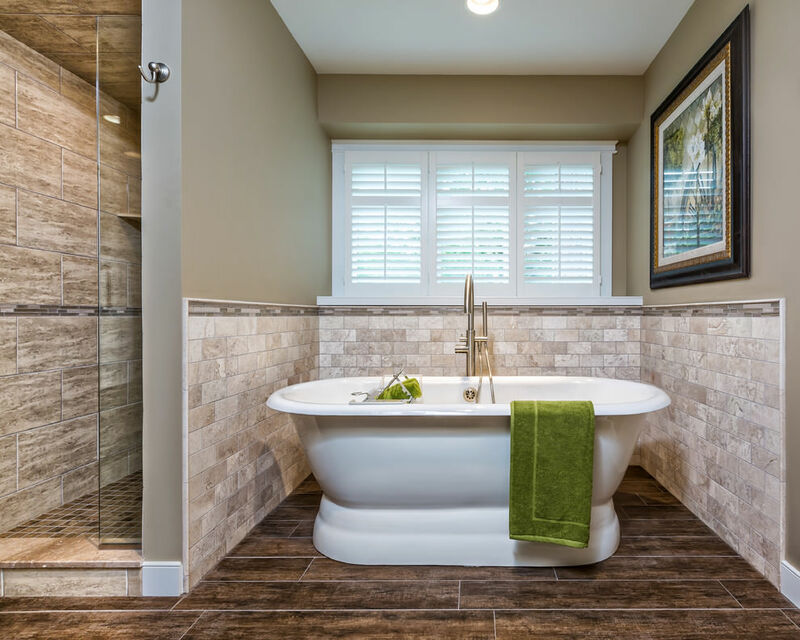 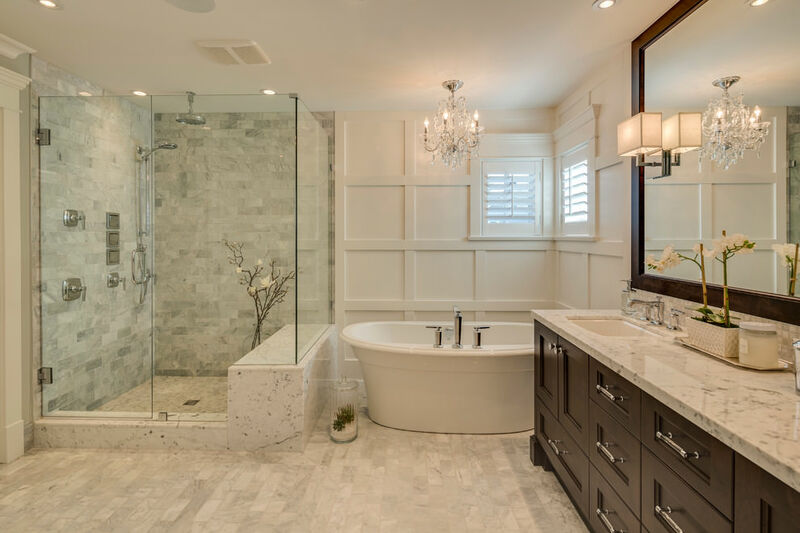 Before you plan to make a complete changeover in your bathroom by installing a unique bathtub, you should consult an interior decorator for availing the best possible home décor.